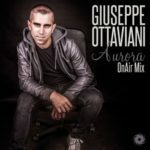 Following the spellbinding “Slow Emotion” in July, Giuseppe Ottaviani beats the “ALMA” album drum that much harder, with the release of its second single, “Brightheart”. 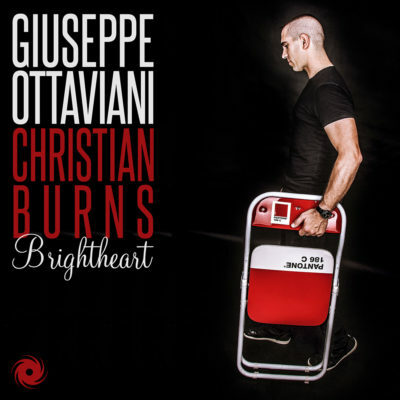 Flipping his of-late script, the track represents Giuseppe’s first male-vocal fronted production in over two years and teams him with the highly talented Christian Burns. 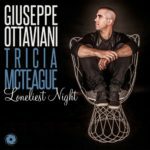 Having sung on a litany of luminaries’ releases (Tiësto, Armin, BT, Paul van Dyk, Ferry Corsten & Chicane to mention but a few), Christian has demonstrated his impressive vocal worth time & time again. The brilliant “Brightheart” though could just prove to be both artists finest studio moment to date. “ALMA” is shaping up to be one autumn’s most intriguing album propositions and here’s another example of why. Moving its progress bar another step closer to release, ‘Brightheart’ brings new aspects, elements and perspectives to both Giuseppe and Christian’s oeuvres. 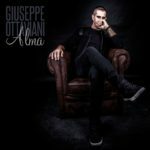 After “Slow Emotion”, the track sees Giuseppe operating again well outside of his best-known-for sound. 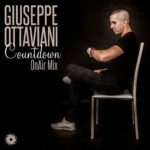 His Extended Mix carves a far deeper and more palpably atmospheric edge to the track. Moodier in places, more soulful in others, every production element is brilliantly honed & superbly defined within the track’s context. 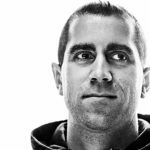 To that Christian delivers a next level high in profound songwriting and expressive vocals. Concluding with a chorus that’ll live long in the mind – well after the track itself has played out, this is an anthem-in-the-making for those in search of music more meaningful. Tagged Alma, Black Hole Recordings, Christian Burns, Giuseppe Ottaviani.